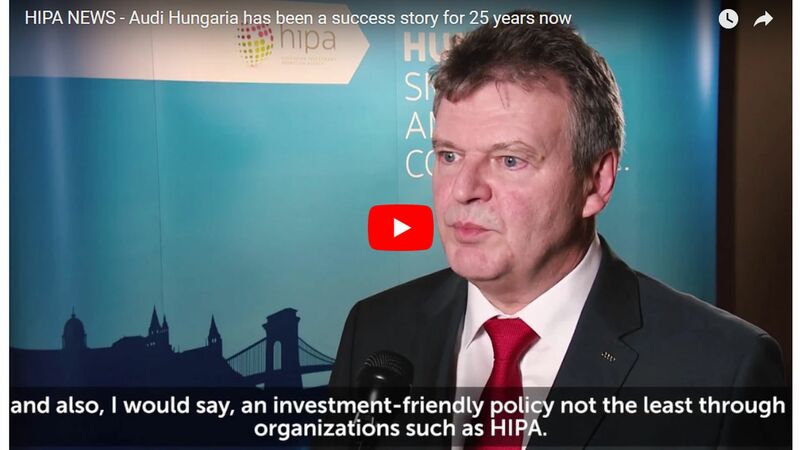 Over the past 25 years, Audi Hungaria has become Hungary's largest foreign investor, one of its largest manufacturing companies and exporters and an outstanding integrator of Hungary's supplier market. 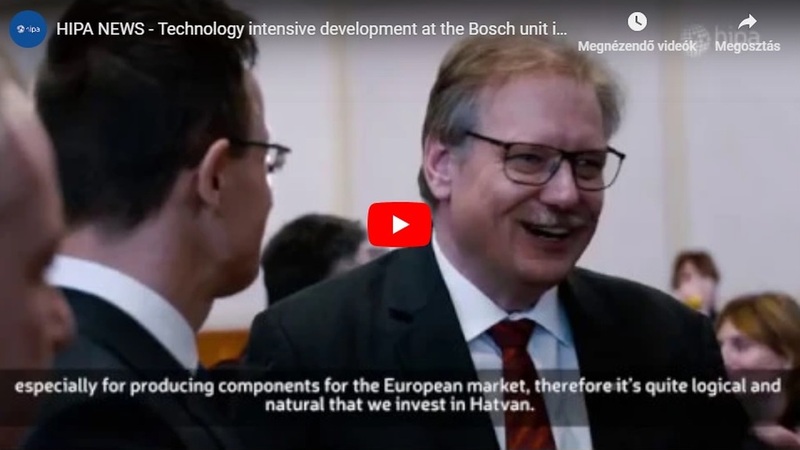 Since its incorporation in 1993, having invested a total of over EUR 8 billion, the company has become Hungary's largest foreign investor, one of its largest manufacturing companies and exporters and an outstanding integrator of Hungary's supplier market. With annual manufacturing capacity of 2 million engines, Audi is currently the world's largest engine plant also manufacturing A3 and TT models. Furthermore, Audi Hungaria sets great store by engine and vehicle development. In 2018, the plant in Győr will start manufacturing electric motors for Audi's first all-electric production model. The range of products will include the Q3 model in 2018 and the Q4 one in 2019. The Győr-headquartered AUDI HUNGARIA Zrt., a member of the Audi Group is also a central engine supplier for the Audi and Volkswagen Group. Audi A3 Limousine, A3 Cabriolet, Audi TT Coupé and Audi TT Roadster are manufactured in Győr. Since 2006, the company has been supplying a number of aluminium bodywork panels for various Volkswagen brands. 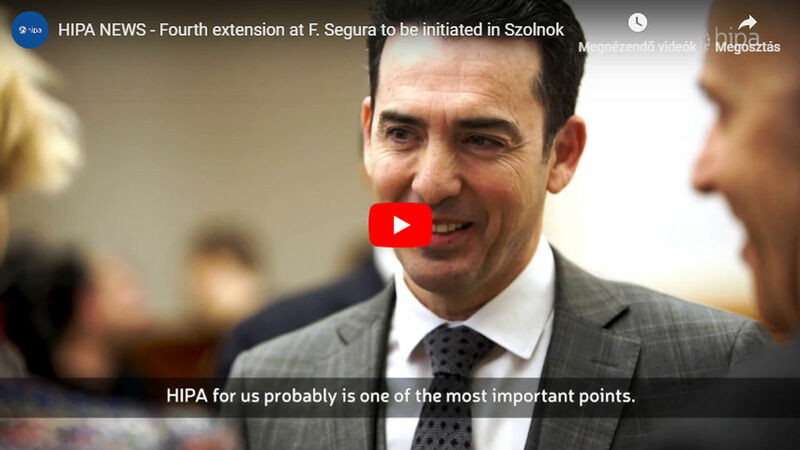 Audi Hungaria has been one of Hungary's largest companies in terms of sales revenue, and one of the largest exporters of the country for years now. 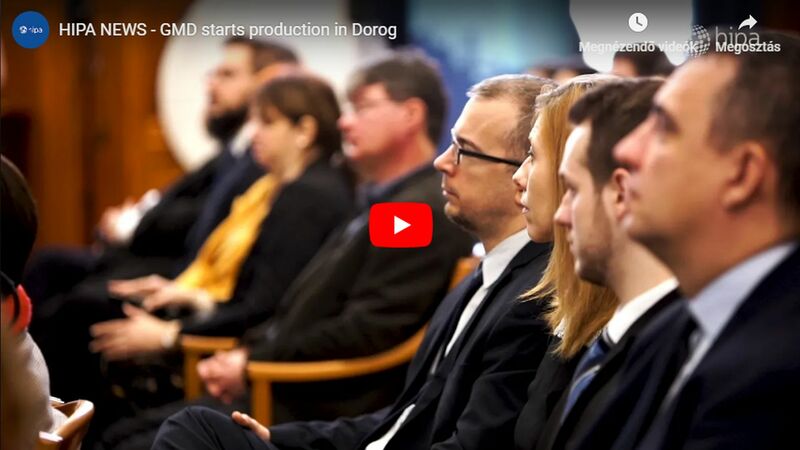 Currently, they employ over 12,000 persons in Győr, and – indirectly, through its suppliers – provides work for approximately 30,000, twice the number in Győr. Since its incorporation, Audi Hungaria has manufactured 33,294,371 engines representing 5.6. billion horsepower. Since the commencement of the manufacture of passenger cars in 1998, 1,153,531 cars have left the production floors in Győr. Lined up next to each other, they would stretch from Győr to Dakar, the capital of Senegal on the Atlantic. The manufacturing of Audi Q3 will commence in 2018. To facilitate this, a new 80 000 m² bodywork manufacturing plant has been built in Győr, with 700 robots already in operation. The series production of electric propulsion systems as a landmark future project will also be commenced, through which Audi Hungaria will become an engineering hub for electric vehicles for the Audi Group, and by supporting the spread of electro-mobility, it will open new horizons in vehicle manufacturing in Hungary. In connection with this, an EUR 20 million investment creating 30 jobs for engineers and aimed at the R&D of premium category electric engines and new generation internal combustion engines has been announced. These premium category engines to be developed here will evoke not only Audi, but also Győr and Hungary. This will be another shift from the already widely acclaimed "Made in Hungary" to "Invented in Hungary". Outstanding contributors to an uninterrupted increase in added value include automotive development, electro-mobility and R&D related to driverless cars. The automotive industry's production value, which continued to increase in 2017, exceeded HUF 8,000 billion beating the 2016 record. Export sales revenues also rose in the automotive industry. So did domestic demand, which grew by an impressive total of 7.1% last year.